Gits Food Products Pvt. Ltd, founded in 1963 a pioneer of convenience food in India, has unveiled their latest ‘Sawal hi nahi banta, yaha banta hai Gits!’ campaign. 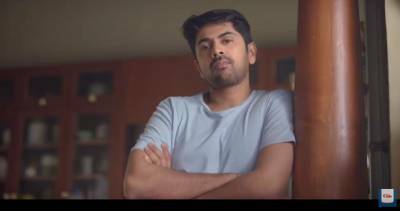 Conceptualized by Lowe Lintas, the fresh new TVCs contain two delectable stories centered on their Breakfast and Snack Mixes. The TVCs emphasize on the day-to-day problems faced by families and Gits mixes make life stress free. Authentic recipes are one of Gits’s strongest pillars, thus the TVC showcases regional ethnicities to establish this. Gits Food mixes are available across India in retail outlets, supermarkets and e-commerce platforms. In addition to the brand’s online store www.gitsfood.com ships fresh products directly from Gits plant!